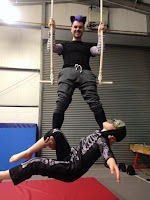 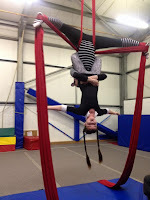 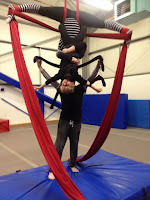 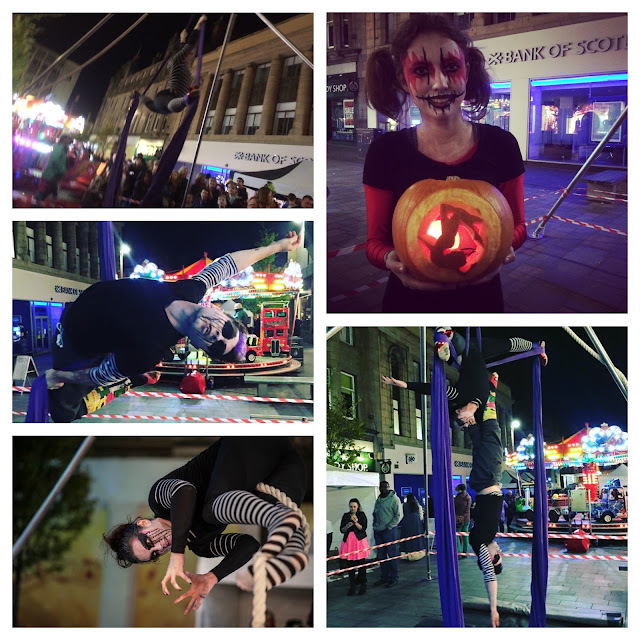 Nobody loves Halloween more than circus acrobats and so after our kids Halloween doubles class, we legged it to Perth City Centre to perform to the crowds and to let more people try our aerial antics. 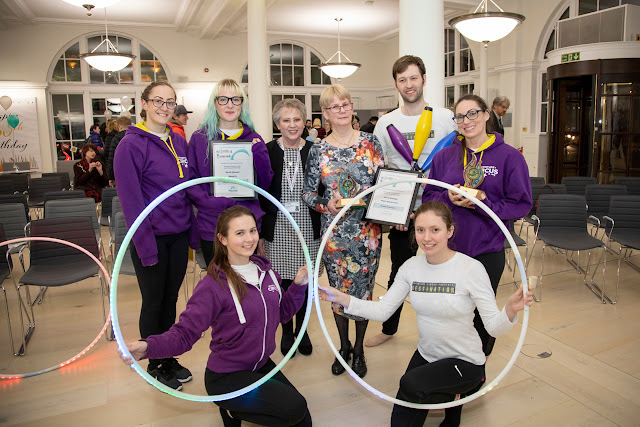 Here are a few fab shots from the dress up class and the town centre, where the good photos are from the event official photographer - PK Perspective. Loved getting the make up from Marvelesque back on!